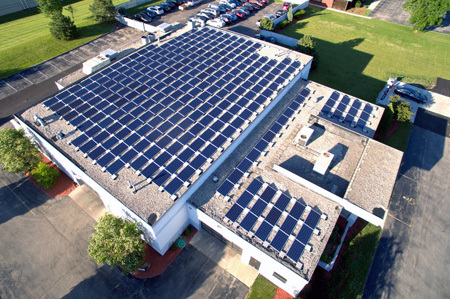 For your long-term safety and peace of mind . 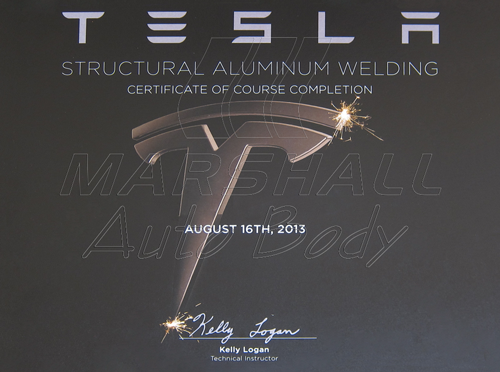 . .
Our technicians have over 200 hours factory training in Aluminum Structural / Mechanical Repair and Welding at Tesla Motors. 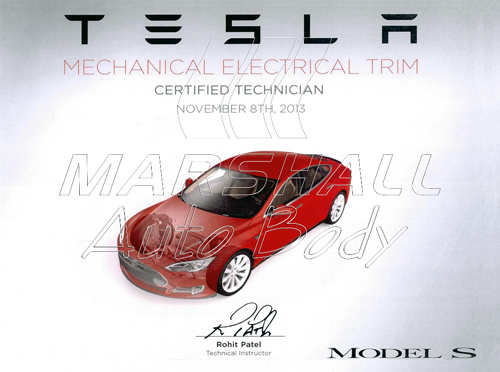 We are the only authorized Tesla Motors repair facility in Wisconsin and the first of four shops in the United States invited to participate in a two week certification program at Tesla's Fremont, CA facility. Have the peace of mind knowing your vehicle is in good hands and will be repaired using the appropriate parts, tools, and equipment. 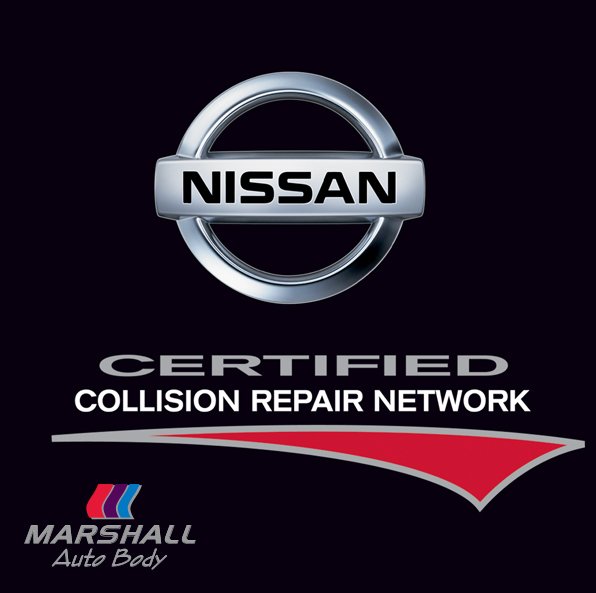 Towing of your Nissan is FREE when you choose to repair with us! 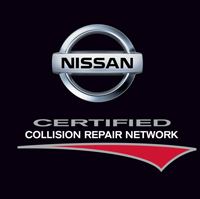 Call Nissan at 800-647-7261 for FREE Towing! 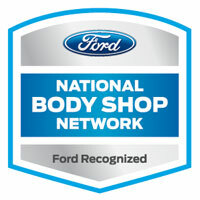 First FORD Aluminum Certified Repair Shop in Wisconsin! 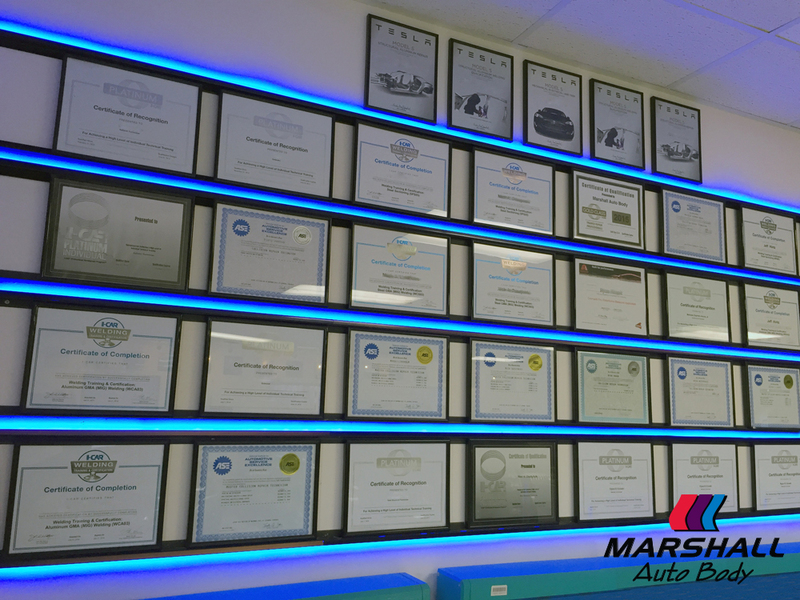 In addition to the I-CAR Gold Class designation, Marshall Auto Body has received Acura / Honda-specific training through I-CAR. The training provides Acura/Honda-specific information about vehicle construction materials and general repair considerations, specific repair procedures, manufacturer’s position statements relative to vehicle repair, hybrid electric and alternative fuel vehicle repair considerations, and more. 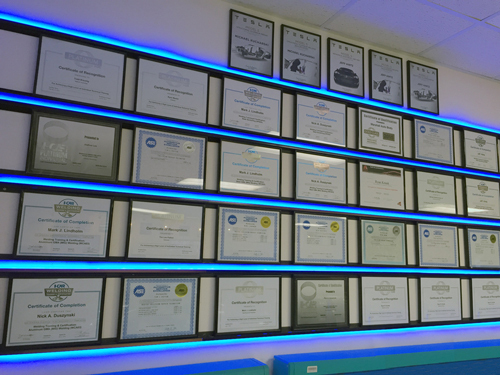 When you need collision repair, always consider a ProFirst collision repair facility, recognized by Acura and Honda for their training and commitment to a higher level of customer satisfaction. 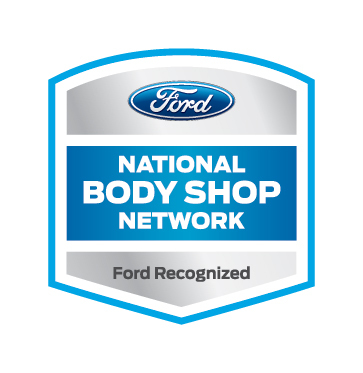 The Ford National Body Shop Network wants to ensure that customers are completely satisfied and that shops around the United States have the training and equipment necessary to repair the 2015 all-aluminum Ford F-150 that has been involved in a major accident. 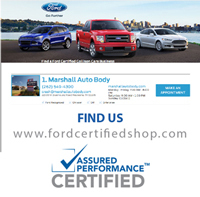 The Assured Performance Certification initiative was developed to establish a distinction for shops that have the right tools, equipment, training and facilities to ensure the proper fit, finish, durability, safety and value of today's automobiles after a repair. 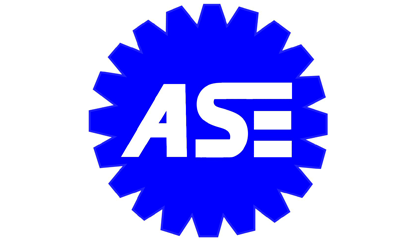 Our well-trained production staff works under the watchful eyes of ASE Certified Master Collision Repair Technicians that have been trained and certified in automotive structural welding. 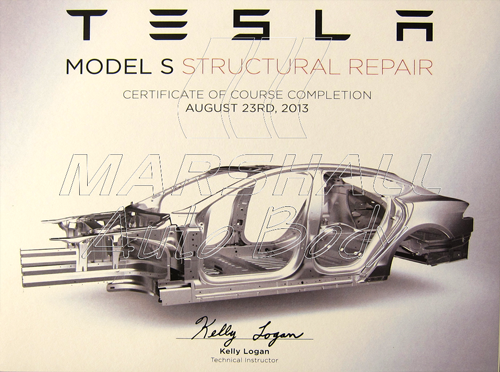 This insures that the structural integrity and safety of your vehicle are returned to their pre-accident condition. 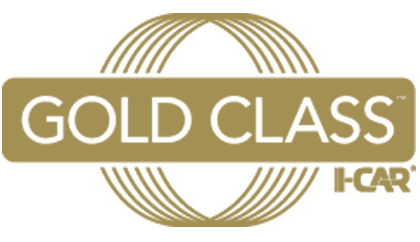 Only 10% of collision repair shops currently hold Gold Class status, the industry standard for training that contributes to complete, safe and quality repairs. So make the smart choice for your family’s safety and for your peace of mind. Choose trained repair professionals.